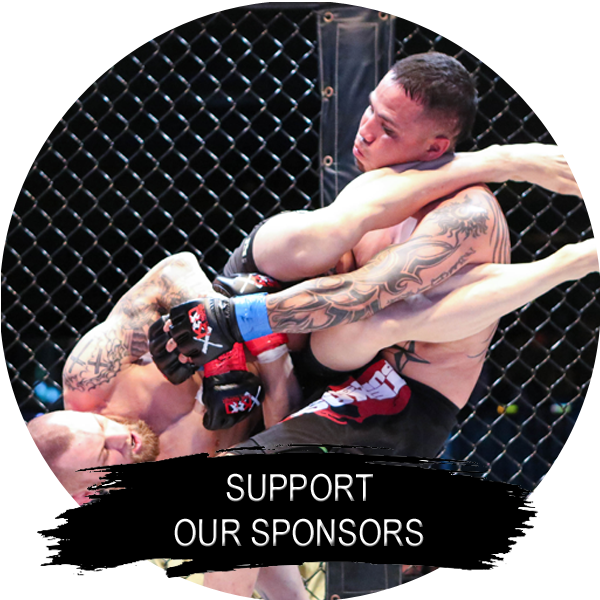 Be a part of the BEST MMA & Muay Thai Event in Texas! Get your tickets TODAY! Each and every one of our team represent the spirit of XKO: ... Click "Meet All of OUR TEAM" and learn more about the dedicated individuals that make XKO so great! Thomas Bussey has been involved in Combative Sports from the age of 5. 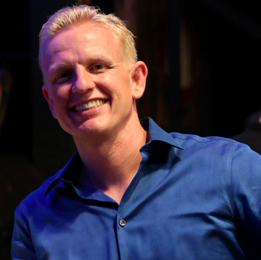 Owner/Operator of one of the largest MMA facilities in the US, Television Producer, Reality show star and considered one of the BEST MMA Matchmakers in Texas! 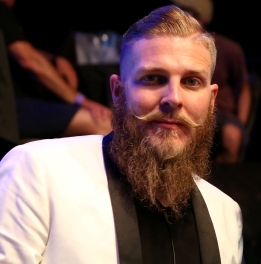 Chris Bussey has produced over 200 Television shows with an expertise in production, graphics, editing and Directing. Chris overseas all aspects of Xtreme Knockout Live events, Television Production and Marketing and Sales. Meet all of the hard working professionals that make XKO the longest running MMA Organization in DFW. XTREME KNOCKOUT The #1 MMA & Muay Thai Promotion in Texas! 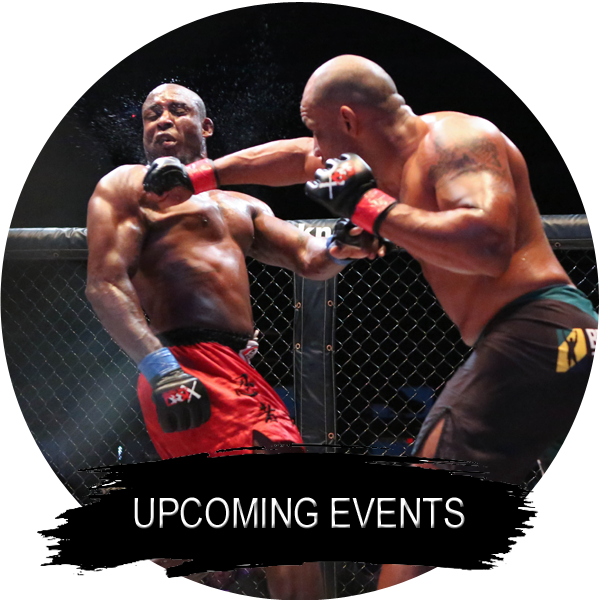 "Live Events" - Professional Cage Fights and the top Professional Mixed Martial Arts fighters in Texas. Back Alley Promotions has produced over 1,000 “live” events, including Professional Championship Wrestling (PCW) which was televised weekly for 3 years on UPN channel 21, featured on MTV, and the catalyst for a reality show “The Bussey Bunch” for TLC and Discovery Channel. Past events have had in attendance,NFL Star Ladainian Tomlinson, Movie Star "Debo" Tommy Lister, UFC Champion Johny Hendricks, Dallas Cowboys Legend Randy White, UFC Legend Chuck Liddell, UFC Hall of Famer Randy Couture, World Champion Boxers Anthony & Andre Dirrell, Dallas Cowboys Miles Austin, "Fast N Loud" TV Stars Christie Brimberry & Mike Coy, plus many more! With the recent launch of XKO’s 24/7 on demand TV network (XKO.TV or XTREMEKNOCKOUT.TV) featuring an extensive video library of the events, fights, behind the scenes footage and more as well as the success of building young talent Xtreme Knockout continues to lead the way the Texas Mixed Martial Arts scene. This was my first fighting event I ever been too and I honestly have to say this was a really great experience. As soon as I went in I felt the energy and excitement. Love the people, love the atmosphere! Definitely going to the next fights! Great venue to watch a fight and the production format is actually set up for the live audience, opposed to a TV audience. XKO promotes the best fights I've been associated with! They put in an awesome show every time. Keep it up XKO! We have been a Sponsor for many years. XKO puts on a fantastic show and our Clients & customers always have a tremendous response! A perfect way to say "Thank you" to our Clients and Customers. Keep up the great work XKO. 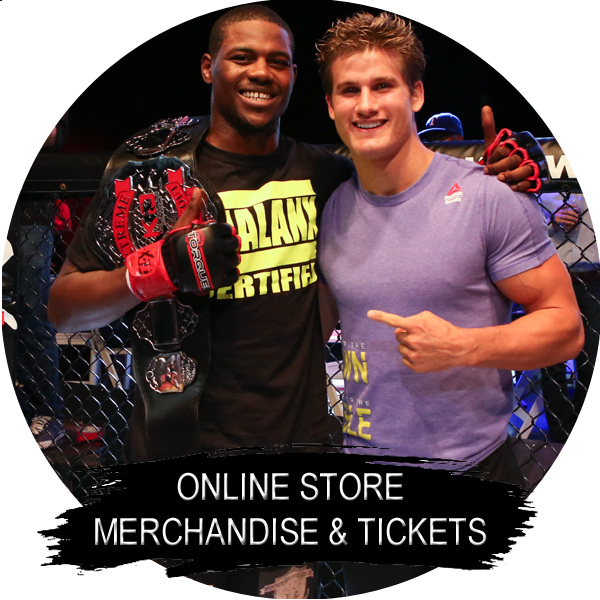 A GREAT way to show my customers I care about them... giving them tickets to a Live MMA event! This is the best Sponsorship money I have ever spent! Contact us for Questions or Sponsorship. We welcome your thoughts & suggestions.